No less then six new FairMail photography trips are available in 2010 and 2011. 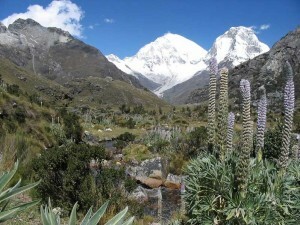 New destinations include “The Holy Rivers” in India and “The Cordillera Blanca” in Peru. In 2011 “The Organic Coffee route” is back by popular demand. On the photography travels page of the FairMail website you can find more information about the unique way of travelling with FairMail’s teenage photographers and helping them shoot the right pictures for the western market. Read more about the 2 trial expeditions to Northern India by clicking here. Read more about the new destination at the base of Peru’s highest mountain (Nevado Huascaran, 6768 meters high) by clicking here. Read more about the Organic Coffee Route to Northern Peru’s cloud forest by clicking here.